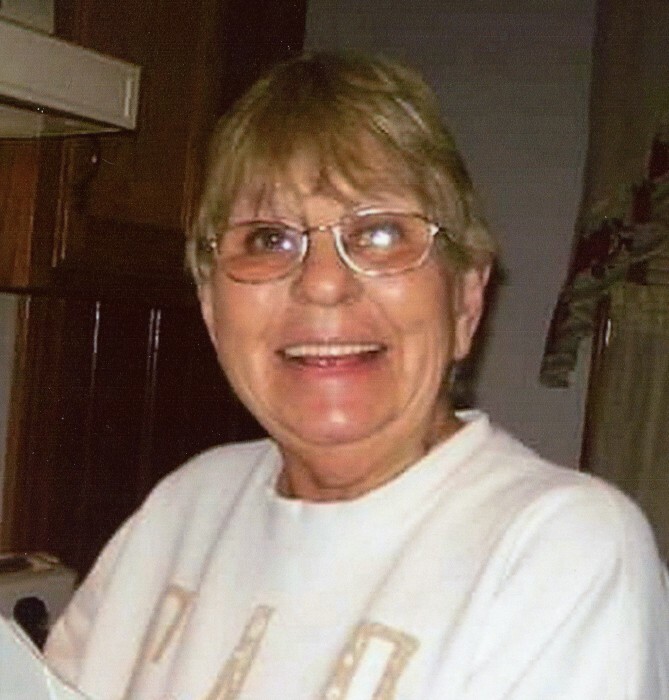 Norma Jean Clark, 77, of Sandusky, passed away unexpectedly on Friday, January 11, 2019. She was born in Hiawassee, Georgia on January 18, 1941 to the late John Harley Gibson and Elizabeth (Adams) Gibson. Norma is survived by her children, Sandra (Dale) Yates, Richard (Michelle) Greene, and Laura (Arthur) Purcell; grandchildren, Amy (Greg) Sandy, Venessa Yates, Adam (Faith) Hammons, Brandy (Billy) Hammons, Tiffany (Billy) Keegan, Shandra (Sean) Coder, Melissa Poland, Rich (Melissa) Greene, David Clark, Randy Clark, Jeffrey Clark, and Gregory Simpkins; 23 great-grandchildren; and several nieces and nephews. In addition to her parents, she was preceded in death by her daughter, Angela Marie Church; and brothers and sisters, Billy Gibson, John Gibson, George Gibson, Lorraine Reyer, Ruby Pritchard, and Sara Williams. Norma will be cremated and friends and family are welcome to a memorial service. TIME TBA as weather has postponed services. Pastor Harvey Studer, of Sandusky Church of God, will officiate. 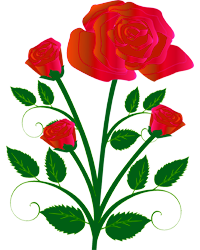 In lieu of flowers, memorial contributions may be made in Norma’s name to her family.